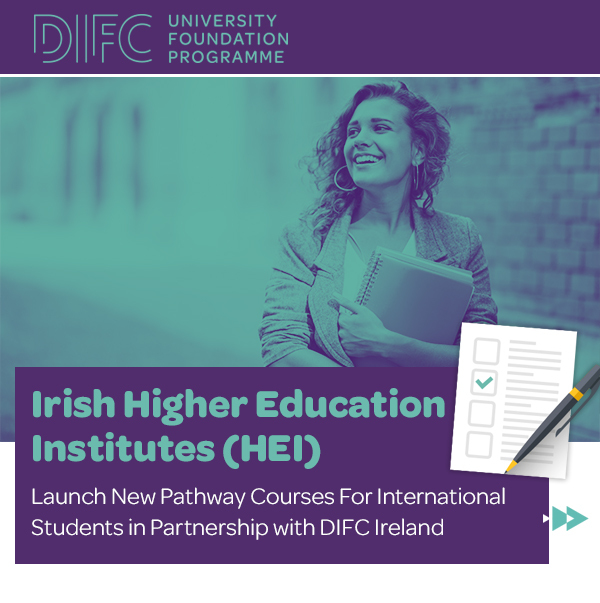 Irish Higher Education Institutes (HEI) Launch New Pathway Courses For International Students in Partnership with DIFC Ireland. Home / Blog / Irish Higher Education Institutes (HEI) Launch New Pathway Courses For International Students in Partnership with DIFC Ireland. 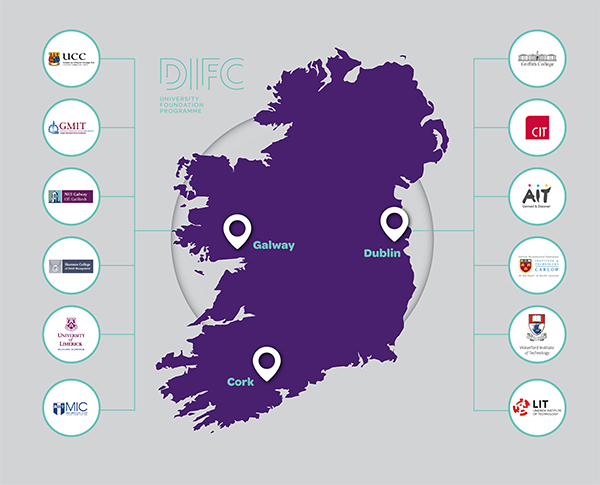 A new, streamlined pathway for international students to access Irish Higher Education Institutes (HEI) has been launched by DIFC Ireland, in partnership with a number of Irish HEI’s. The pathway is specifically designed for international students from countries whose High School Certificate qualification is not sufficient to obtain entry to an undergraduate degree in Ireland. 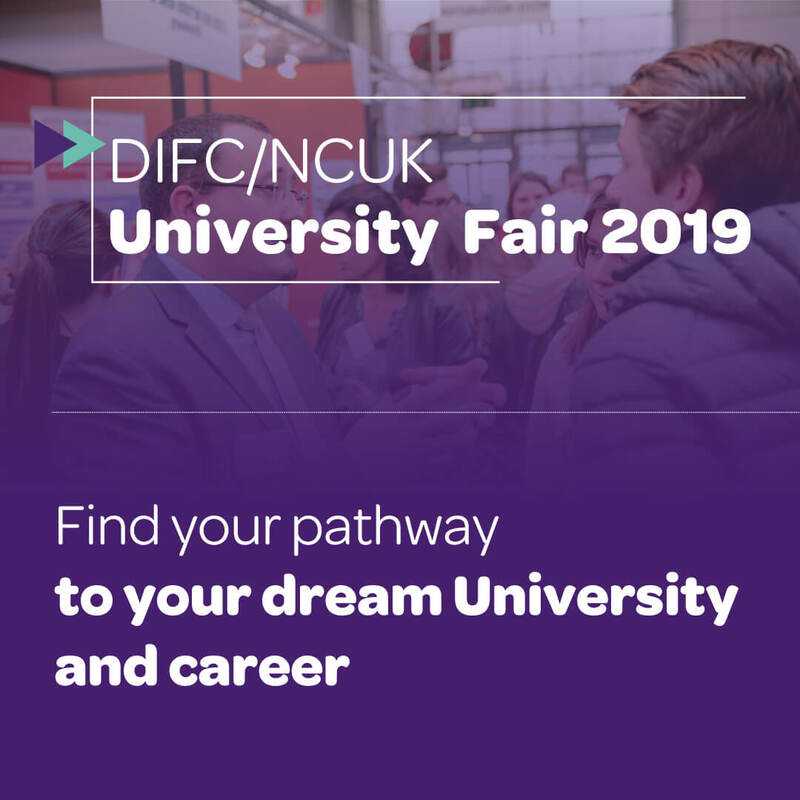 Therefore, to fill this gap, students will study a pathway course through DIFC Ireland to obtain the qualification required to progress to an undergraduate degree in an Irish HEI. This pathway has been developed in response to an Irish Government policy paper exploring strategies to increase international student (non-EU) numbers in Ireland. One such strategy was the development of educational hubs in Ireland and integrating pathway (foundation) programmes with the promotion of Irish undergraduate programmes to non-EU international students. Pathway courses will be delivered in DIFC campuses in Dublin, Cork and Galway – therefore, creating three main educational hubs, where over the next 3 years, it is estimated over 500 international students will join the pathway for 5 years in Ireland; contributing over €60 million to the Irish economy in Dublin, Cork and Galway. This initiative is being supported by Enterprise Ireland who see the value of such a group increasing the number of international students recruited to Irish HEI’s. 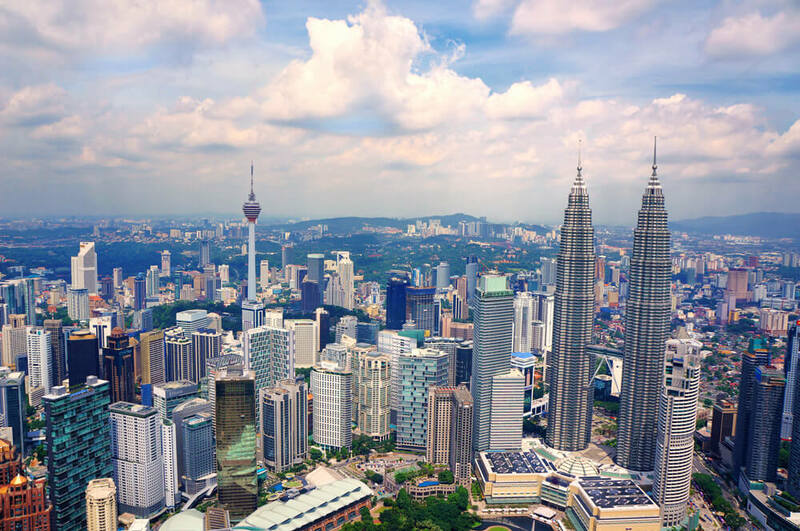 The group of Irish HEI’s and DIFC launched their pathway courses in January 2019 and plan to attract students from the key markets where students require pathway courses e.g. China, Nigeria, GCC countries (Middle East) and South East Asia.  NCUK is one of the largest providers of pathway courses in the world. They now have 55 centres in 16 countries worldwide and since 1988; over 30,000 international students have completed their courses and transferred to Partner Universities in UK.